Note: next week we're talking about HBO's "Beware the Slenderman." (Homework is optional!) Pardon us. Please. We're looking into the latest twist in the court martial of Serial season two protagonist Bowe Bergdahl. We're joined by friend-of-the-show USMC Judge Advocate James Weirick (ret), host of the Military Justice podcast. Now that former-President Obama declined to pardon Bergdahl, his lawyers say he can't get a fair trial with President Trump as Commander-in-Chief. Weirick will explain the arguments in the docket, why they submitted a video presentation, and he'll also provide some insight into the clemency granted to Pvt. Chelsea Manning. 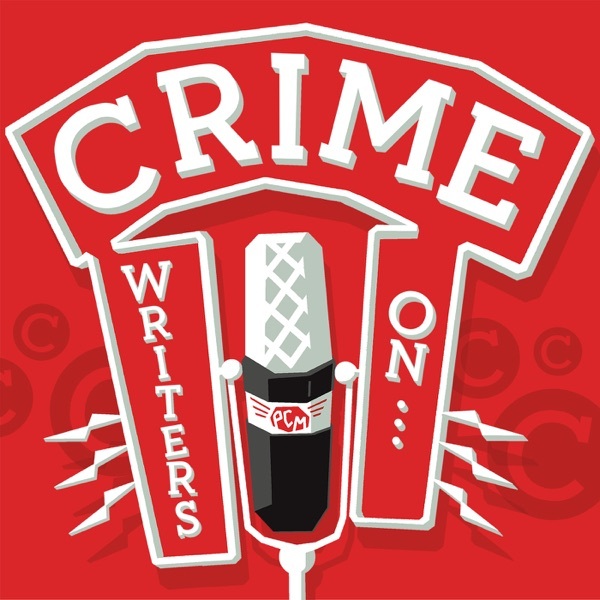 Also, Lara gives a quick review of the new true crime podcast, Gone at 21. One of her positives: "it's short." Then we'll talk about a documentary premiering on PBS's Independent Lens, "The Witness" (also available on Netflix). It reexamines the infamous 1964 murder of Kitty Genovese, the NY woman killed as 38 neighbors alleg edly watched but did nothing. Fifty years later Kitty's brother, Bill, digs into a crime he (and we) don't really know the truth about...including the myth that so many bystanders did nothing. And in the Crime of the Week, one Florida man makes a big mistake when seeking his own presidential pardon. This episode is sponsored by PrepDish. Go to PrepDish.com/stories. The episode is also sponsored by Madison Reed. Go to madison-reed.com and use promo code WRITERS for 10% off and free shipping on your first order.